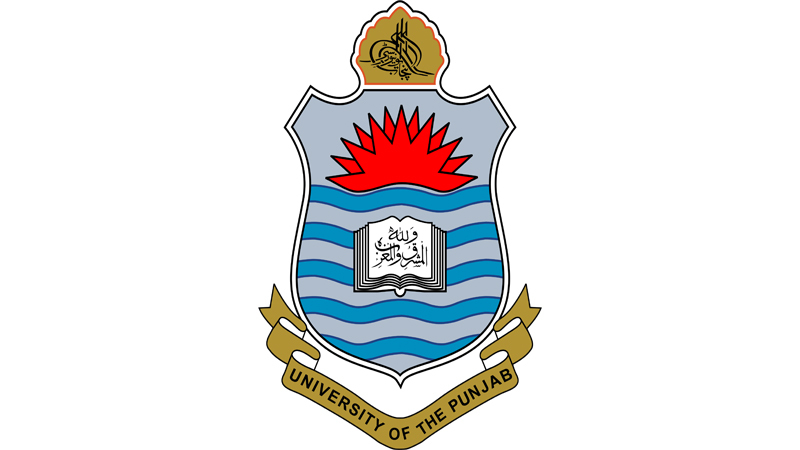 Lahore, University of the Punjabhas announced the PU B.Ed annual exams schedule 2018 for the students, who want to appear in their PU B.Ed annual exams 2018. The candidates will get their PU B.Ed Annual Exams 2018 Admission Forms Schedule. The students will send their admission forms with single fee by 18-1-2019 and they will also submit their admission forms with the payment of double fee by the closing date of 21-1-2019. The students should follow the instructions to send their admission forms and pay the exams fee for the coming PU B.Ed (Special Needs) annual exams 2018.